If asked, most of us could name a few things we'd like to see changed in our school, community, state, and country. And often, there are many others who would agree with us. 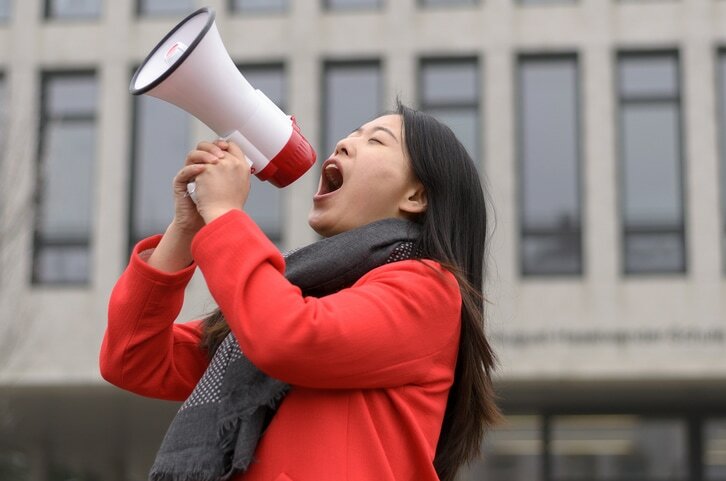 However, young people often feel as if their voice doesn't matter. But in reality, students have power and strength, and have been at the forefront of change around the world throughout history. Unfortunately, things don’t change just because we want them to. People make change. And this change can only be made by taking action. Have students take out a piece of paper and write down something within the school, community, or world they would like to change, stop, or an issue they are passionate about. After they have a minute to do this, call on a student and have them read out what they wrote. Then, tell all the students who wrote something similar to stand up as well. Next, call on another student who is still sitting down to read out what they would like to change, then again have all the students who wrote something similar to stand. Continue doing this until all of the class is standing. This activity allows students to see how issues they care about are often issues others are passionate about as well. After the activity is finished, have the students sit back down and then pick one of the topics the students' raised and ask the class what they would do to address the issue. Write down on the white board methods of change-making that the class proposes, then leave it up for the remainder of the lesson for student reference later on. 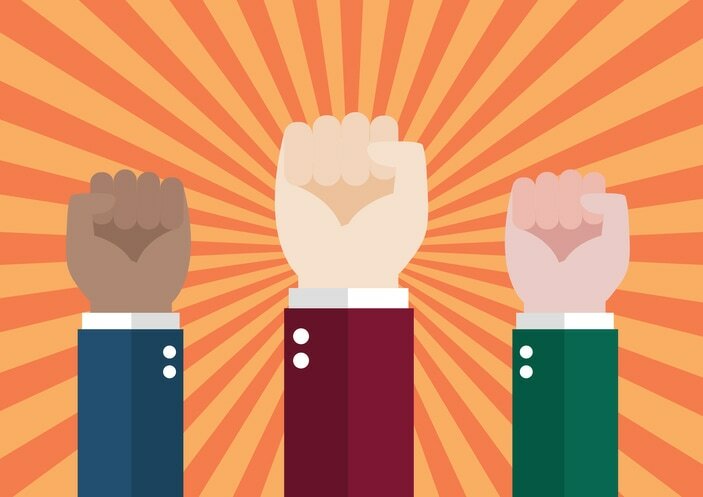 After your students begin thinking about change-making and the connection between young people and change, show them a historical example from around the world of student activism and the huge impact it has made in creating change. You can play one of the videos below that AFT has produced about young people all over the globe and the crucial push for a better and more just society they have created throughout time: from student involvement in the movement to end apartheid in South Africa (video at left, 6:25), the U.S. civil rights movement of the 1960s (4:07), students standing up in Burma during the democratic uprising of the 1980s (6:42), to the youth led movement in Iran which helped to push for the democratic election of Mohammad Khatami to the presidency in 1997 (6:32), to lastly the student led protests in Tiananmen Square in 1989 (5:15). After inspiring the class with examples of youth activists from history and keeping in mind their ideas for creating positive change from Step 1, introduce them to the SWOT analysis model. This model can easily be used by youth who seek to create change, but are not sure where to start. 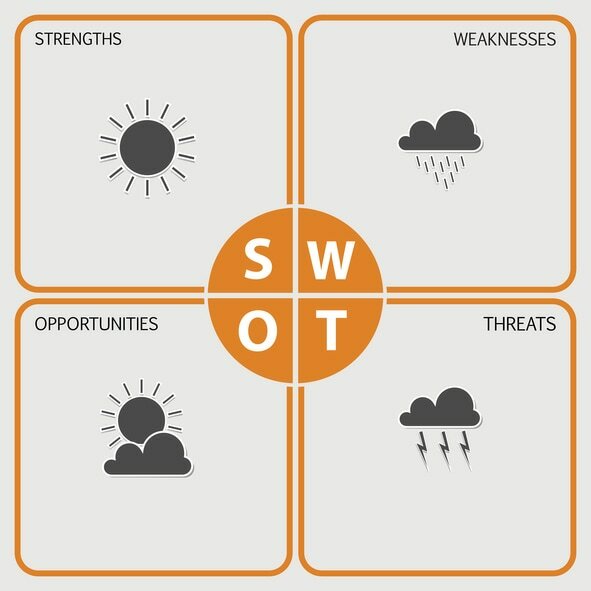 ​Once your students have an understanding of the SWOT model, have them pair up into groups based on those who picked similar topics for what they would like to change, and begin the process of creating a SWOT model. It might be easiest for them to first use this worksheet to jot down their ideas and after they can order their ideas into a drawn out SWOT model. Thinking and brainstorming about change are important because they help students identify the problems and issues they are passionate about and lead them to the most important part of the change-making process — action!